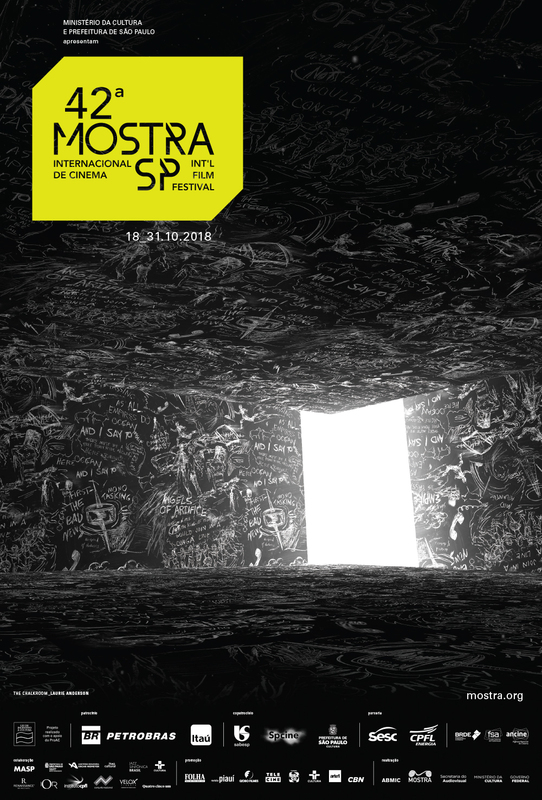 Opening film of the 34th Mostra. 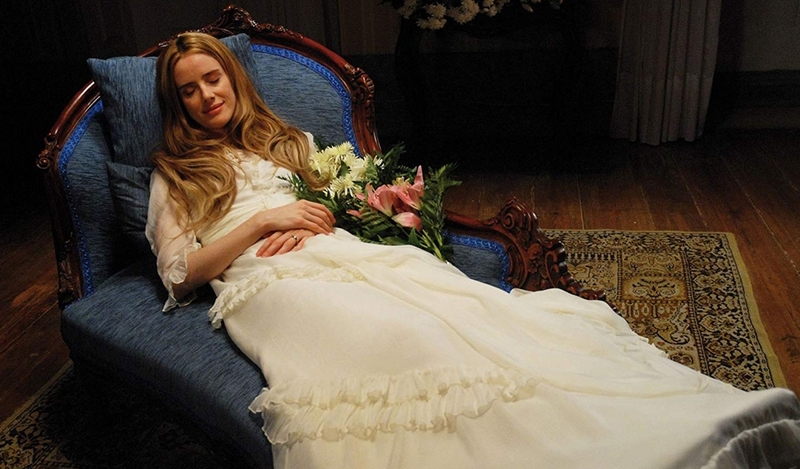 Directed by master filmmaker Manoel de Oliveira, Portuguese director will be attending the event’s opening night, the feature film is a Mostra co-production and was the opening film of Un Certain Regard at the Cannes Film Festival 2010. The film tells the story of Isaac, a young photographer that one night receives an urgent call of a wealthy family to take the last picture of Angelica, the couple’s daughter who died a few days after her marriage. He falls in love for the image of Angelica, which haunts him until exhaustion. The Strange Case of Angelica was planned by Oliveira as a project to be done right after the Second World War with his thoughts about the consequences of Nazism, but was forbidden to move on by the interventions of Salazarism.